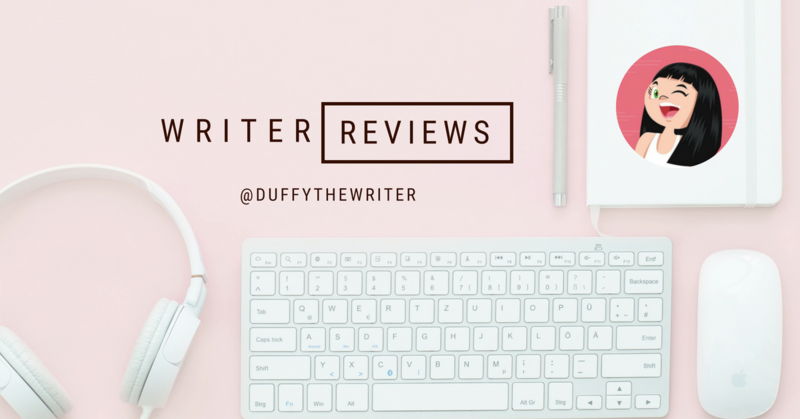 I’ve read so many thrillers and it amazes me how writers can keep plots devilishly twisted and characters sharp, dark and unhinged. 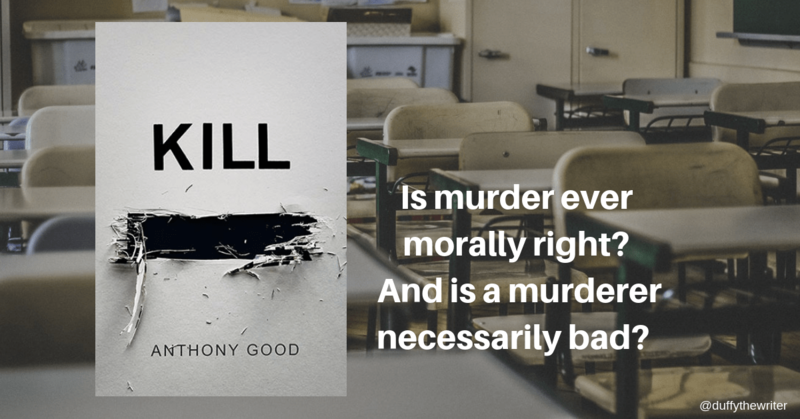 Kill [Redacted] a debut novel from Anthony Good is a real smack in the face. In a good way. 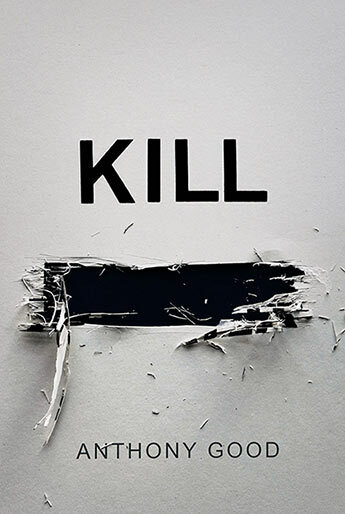 If you like your thrillers psychological, you’ll enjoy Kill [Redacted]. A superb debut and can’t wait to read what comes next from Anthony Good.